Lace frontals are incredibly HIGH MAINTENANCE! Your favourite celebrity probably has a travelling stylist there to touch up her frontal at her very need! Lace frontal wigs are DIFFICULT to maintain and look after! Not to worry, with impeccable maintenance and care you too can have a great lace frontal! The quality of your the actual lace frontal you choose to use is very IMPORTANT! You need to invest in a good lace frontal if you want GOOD results! This is your RESPONSIBILITY! 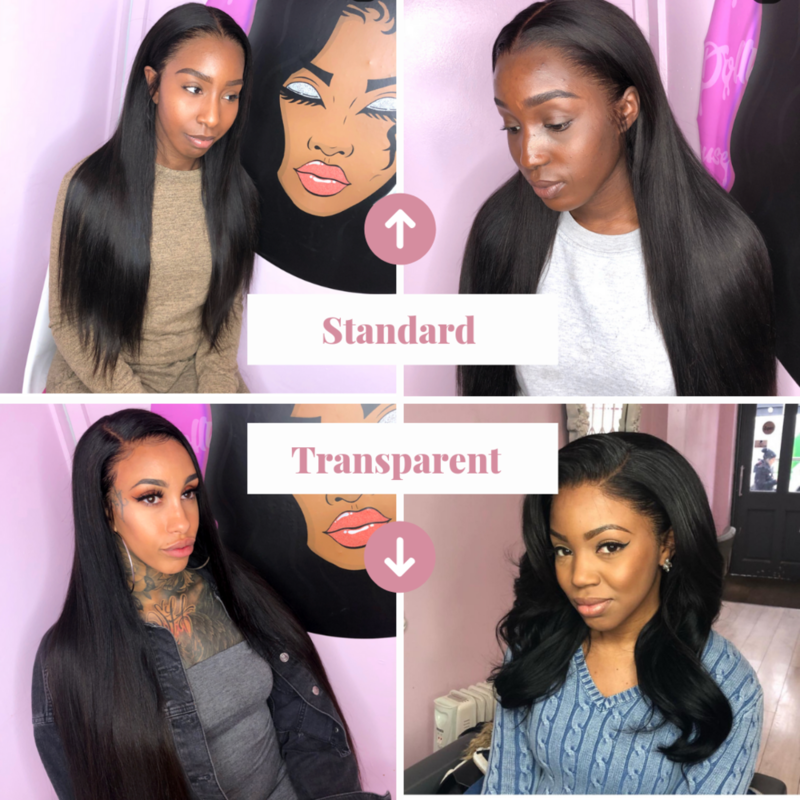 If you are of a light skin tone, ensure your lace is a close match to your skin - as frontals can be tinted all shades darker, but can't be made lighter! If you are really unsure you can physically come to the store and show us to avoid wasting your time and money. As we use a temporary hold gel, regular reapplication is a part of your frontal maintenance. Depending on your skin type, this can be even daily reapplication! How long your lace frontal stays secured depends on your skin type, how much Got2be works for your skin, and how well you secured it! Maintenance is KEY! and everybody's skin is DIFFERENT so you'll realise what works for you in no time! Reapplication may be DAILY! How long do they last? There is no real answer for this! It depends on your maintenance, lace frontal type, skin type and hairline! As a regular lace frontal wearer, you will naturally start to know what works best for you! We recommend also having a CLOSURE WIG as this of medium maintenance, and is more suitable for less experienced lace frontal wig wearers.